The latest gadget from the guys over at Brando is this USB Bluetooth Headset MP3 Player. 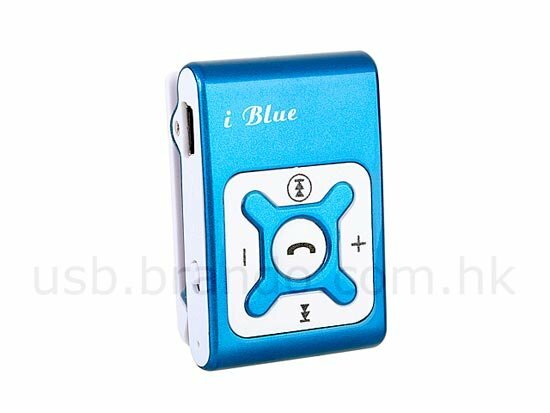 The USB Blueooth Headset MP3 Player is an MP3 player and a Bluetooth headset in one, it comes with 1GB of storage for your favourite tunes. 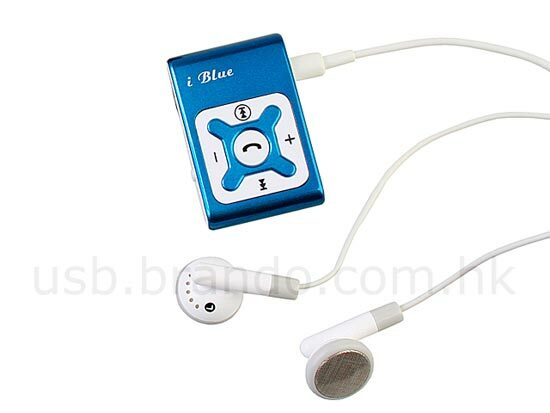 The USB Bluetooth Headset MP3 Player is available for $29 from Brando.